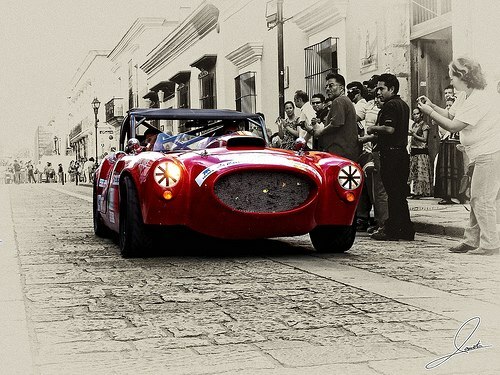 The original LT Special (chassis 001) was built by Juan Lerdo de Tejada in Mexico City 1954. It was built to compete against the European sports cars, such as the Ferraris, Alfa Romeos and Lancias in the 1955 La Carrera Panamericana. Unfortunately the '55 race was cancelled due to the safety concerns of too many accidents and so the LT Special never got to take part in the race that it was built for. 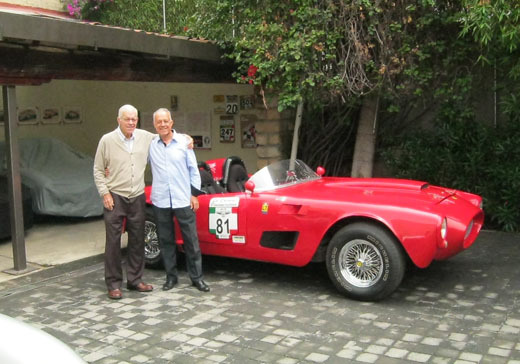 It did however race successfully in Mexico for many years. In the early 1990s the original LT Special was found in terrible condition by the son of the original designer. 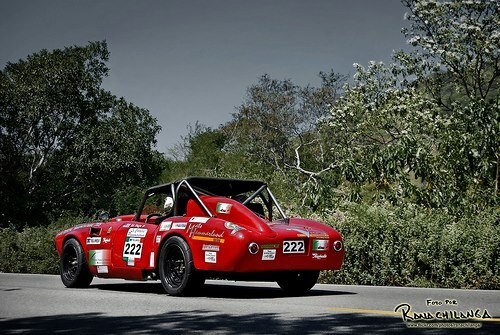 The original LT Special was carefully rebuilt by Juan Lerdo deTejada Jr. and was able to race in 1998 in the modern version of the La Carrera Panamericana. Unfortunately, a minor accident resulted in a D.N.F. at that event. In 2002 Juan contacted Mats Hammarlund Racing to build another LT Special so that the original LT Special would not suffer anymore damage. The Hammarlund built LT has possibly achieved the best overall results of any car entered into the Carrera in recent years.